Welcome to another Garritan Weekend Challenge! 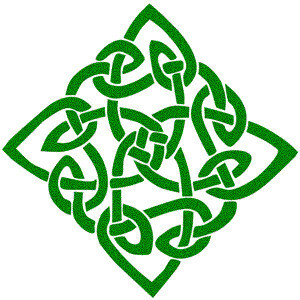 St. Patricks day is just around the corner, and we’re challenging you to try your hand at composing celtic music. If you’ve been curious about the Garritan World Instruments library, there is certainly room for it in this challenge. The Garritan World Instruments library includes several irish flutes, including penny whistles, a celtic harp. Irish Traditional Troupe and Celtic Consort are two ensemble presents that may prove useful for this challenge as well. View the complete list of instruments and presets in the Garritan World Instruments library. So share some original celtic music with us this weekend. As always, we’ll promote your SoundCloud link on our social media channels throughout the week. Happy composing!